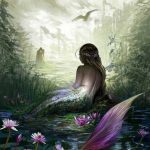 On Monday or Tuesday, depending on your time zone, Venus moves from the watery, sensitive, sign of Cancer into the fiery, self-loving, “me, myself, and I” sign of Leo. This represents a shift in the nature of your relationships as well as your relationship to the financial sector of your life. Pride may be an issue within the realm of money and relationships. 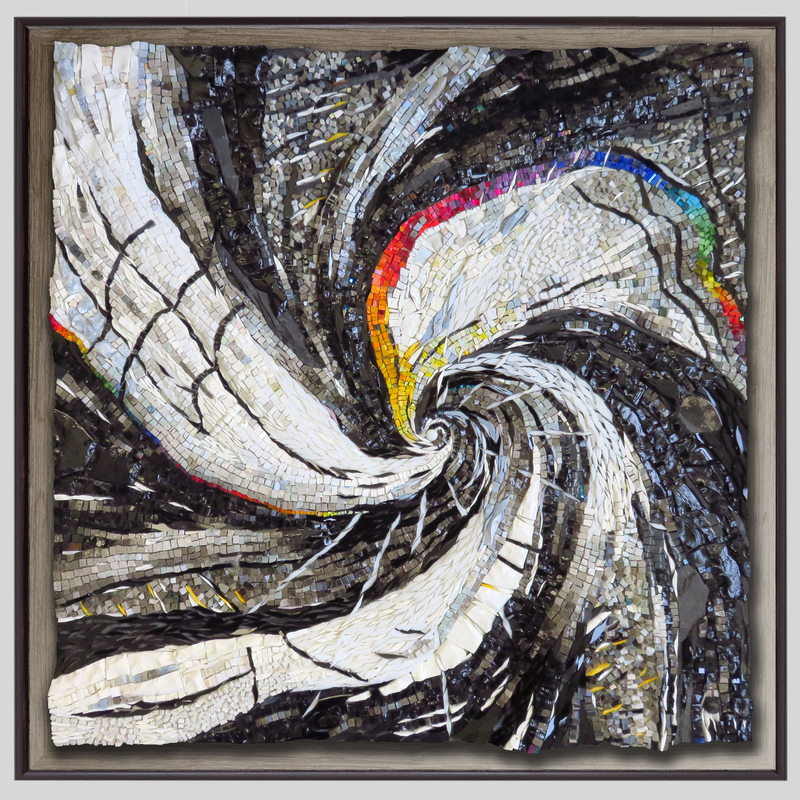 The upcoming week may represent a period of extraordinary creative flow and social engagement. I will attempt to personalize how this might work specifically for each sign. 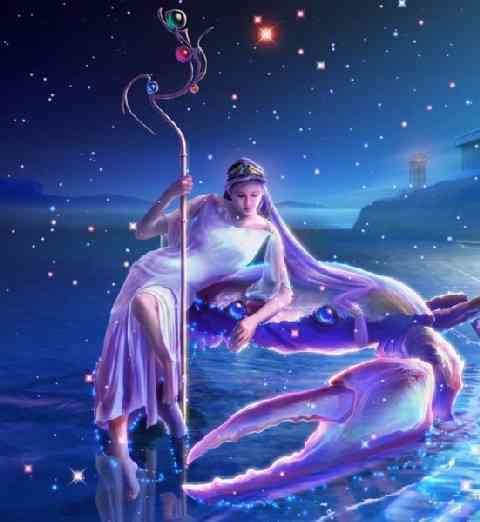 On Wednesday Mercury reaches the end of it’s transit through the home-loving, comfort-loving, sign of Cancer. 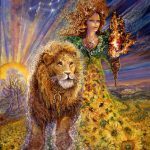 Time to end a level of engagement with the past that prevents the self-loving, self-celebratory nature of Leo from stepping forward onto center stage. 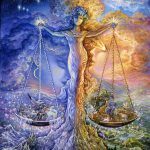 Juno – traditionally the “marriage asteroid” but also the asteroid of any type of commitment – this weekend moves from the sign of Libra – a commitment to balance – into the sign of Scorpio. Through November 6th Scorpio tends to demand some kind of transformation through release of old attachments. It appears that the nature of your commitments, how you demonstrate commitment, and who and what you’re committed to, is undergoing a transition. Commitments may now become more complicated. Many factors need to be considered and processed. Clarifying the nature of the commitment you have with yourself is a good place to start. If you’re betraying yourself, or being betrayed by another, the consequences of that will be highlighted – as will the issue of betrayal in general. Maybe the breaking an old commitment entails some form of devastation. 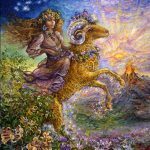 Fortunately Scorpio embodies the “Phoenix Rising from the Ashes.” If you must metaphorically “burn down the house” – or another has already chosen to do that for you – chances are good that you will prevail and rise again. Another possibility is that this may be a time when your commitments are severely challenged even though the right answer for you is to stay the course – no matter what you have to lose in the process. Whatever your situation, the process will most likely involve pain, loss, and, in the end, a solidification of self-respect. Backtrack to Thursday, July 7th. On this day the Sun in Cancer exactly opposes Pluto. This represents a formidable challenge to your sense of security, your perception of the past, your pride, and your ability to create a comfortable happy home within the realm of relationships. Money may become a central issue. It becomes more difficult to sustain obsolete structures. Power struggles may ensue. There may be a lot at stake in terms of self-respect and personal integrity. Beyond this week we are headed for a brush with a reality that has been obscured or denied. Time to think in terms of of exhuming personal resources we haven’t needed for awhile. 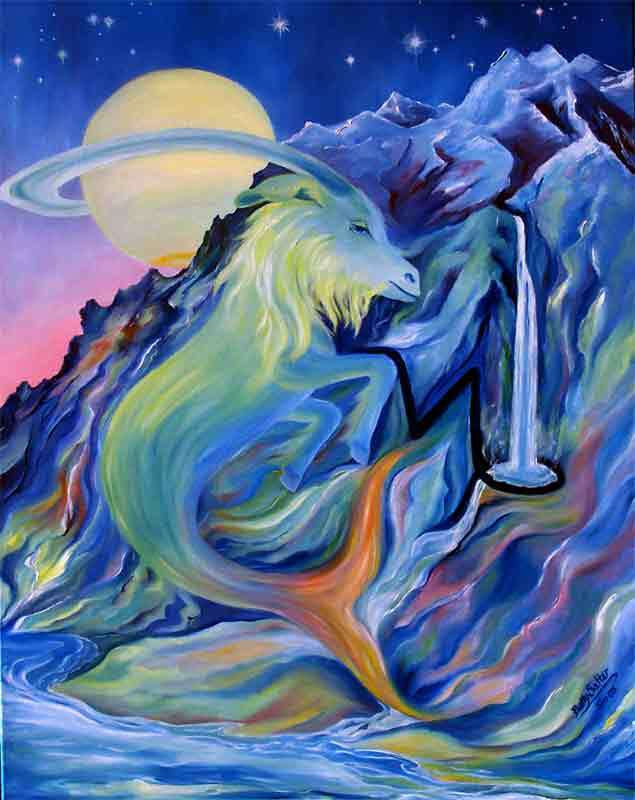 Aries tend to think of themselves as the saviors of the world. And, from your perspective, there is an endless supply of those in need of saving. This week, though, you may need the flexibility to admit that you are the one that needs to be saved and, amidst some mysterious course reversal, you will be. As you attempt to do what you always do, something goes haywire. Instead of fixing another you may find yourself elevated to higher ground. What you’ve always known to be true may be proven false and you have a choice. You can become resistant or go with the flow. I’d advise going with the flow. The flow is moving in a healing direction for you, even though your expectation has always been that it will flow outward from you. Having viewed yourself as the source of another’s salvation, it may feel awkward to be the recipient of what you’ve always strived to provide. Relax. Your ego is the only thing suffering a set back. The rest of you is being strengthened, fully supported, and powerfully healed. 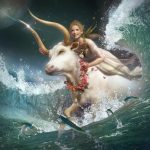 I know you’ve heard this all before, but Taurus is stubborn, slow to change, the one most likely to be left clinging to old strategies and ways of being as the world moves on. 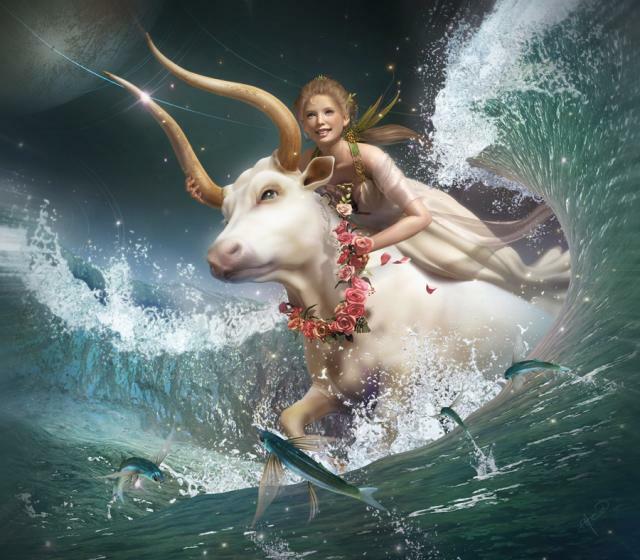 Taurus hangs on long after its “over” creating toxic environments when that was never necessary. 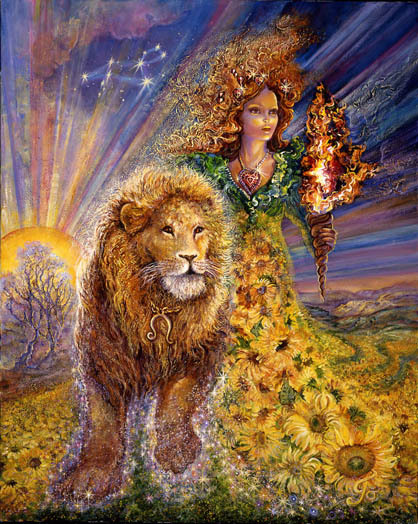 First Venus, then Mercury, then the Sun – all within a matter of weeks – move into the sign of Leo challenging you to breathe new life into your life’s foundations. You may start with your home – changing it in some way or moving on to someplace new. You may set new goals as you release the need to prioritize your personal comfort. Your primary relationships may be the your most accurate barometer of the need for fundamental change. A toxic relationship will have you operating in a way that’s “not you,” beneath the standards you have set for yourself, or resigned to something that feels lifeless. The recent summer solstice offered you the option of pivoting in a new direction. If you haven’t, and you know you need to, it’s not too late. Get rid of some stuff. Venus, followed closely behind by Mercury, your chart ruler, are about to take up residence in the third house your mind. Venus’s influence is a soothing one. Mercury is a stimulating one. 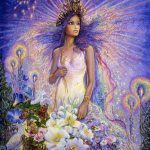 Venus makes problem solving easier particularly if it’s directed toward relationship problems, or problems within the financial realm. Mercury clarifies and increases the pace of your thoughts. Your are about to become unusually clever, quick, kind, and open-minded. That combination is likely to result in an unlikely breakthrough. Targeting your thoughts in the direction of an entrenched problem could now yield amazing results. The angst you have experienced over a long period of time could suddenly be over. for you the planets align much more with the realm of probability than the realm of improbability. Open-mindedness and a consideration of strange and unusual “remedies” is especially facilitating. 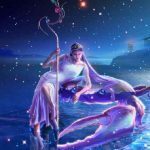 Cancer may find themselves more committed than usual to enjoying life – to playing and experimenting with child-like confidence, to creating what they feel like creating, and to indulging the pure pleasure of exuding lovability. 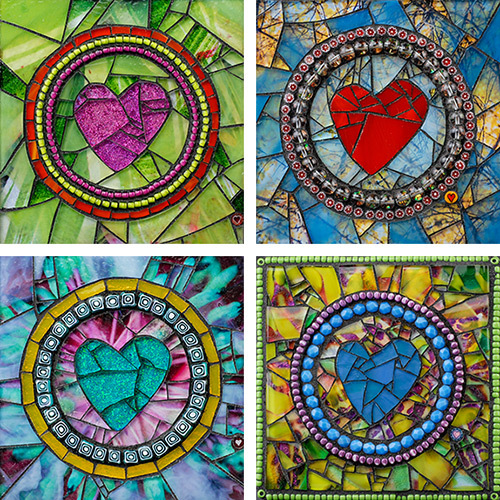 Mars in your 5th house of self-love aligns harmoniously with Venus. It’s easier to appreciate yourself and to create a life that transcends the fear of rejection. There is more to life than a commitment to relating to others as you always have – for the sake of their comfort and convenience and your own need for peace. Now it’s more about you, the need to move on, and to find a more prominent and spacious place in your life for love and joy. This week Venus transits into your 2nd house. Now you’re likely to understand and appreciate your resources, talents, and the nature of your contributions. 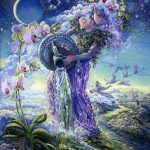 Mercury follows with some new and clever thoughts about how to make better use of your resources to enhance fame, fortune, and creative distinctiveness. 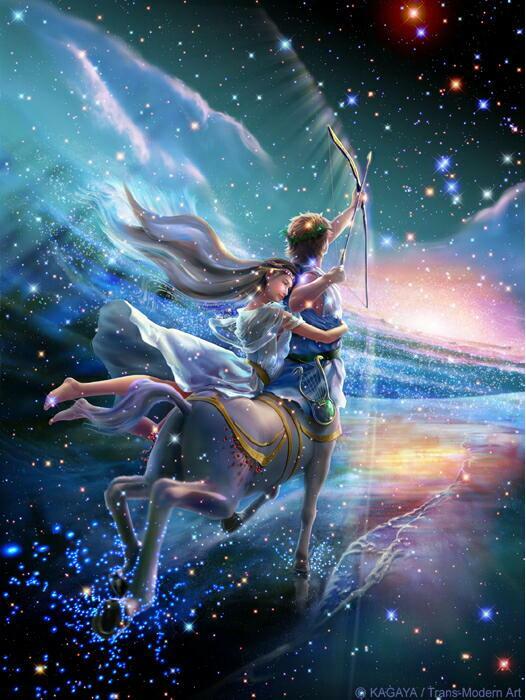 Venus adds an element of grace and finesse to to all relationships, but mostly the one you have with yourself. Your natural lovability is on display. If all has gone well, you’re beginning to notice how different it’s beginning to feel to be in your skin. 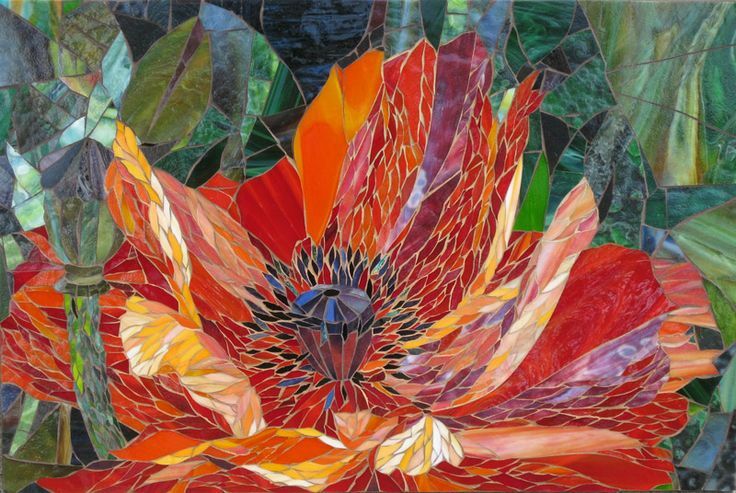 The way you live your life is a gift to the world – especially when you’re immersed in a creative process that showcases your extensive talent and warmth. After wandering around in the wilderness for awhile, unsure of your role and exact position, the fog is starting to lift. 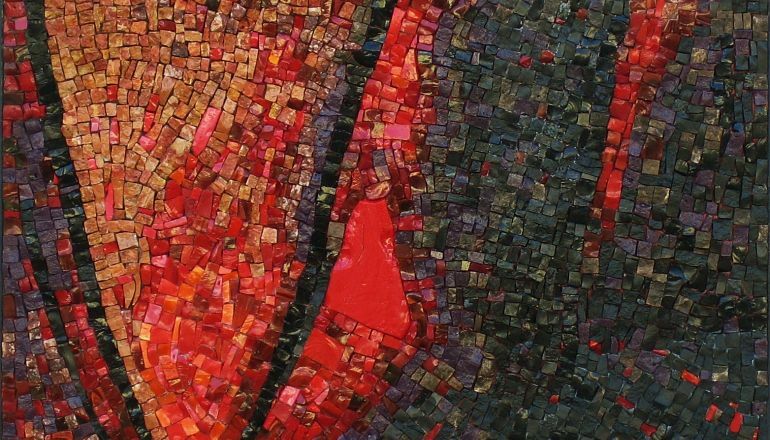 You may have found ways to connect with parts of yourself that have previously been “off-limits.” Those connections are vital – ultimately the source of an unshakeable sense of confidence. Like all of us, you’re a work in progress. But the light at the end of the tunnel is growing brighter. In a couple weeks you will experience a rebirth. The “you” you are birthing feels stronger, more stable, more comfortable, and more soulful, than any version of you you’ve previously known. Mercury, your chart ruler, is about to move into a gestational phase. It’s a time when you release anything that no longer nourishes you as you connect with what does. It’s a time when you could feel incredibly inspired by the inner connection you make. Ending something makes connecting with what’s been previously blocked a new possibility. 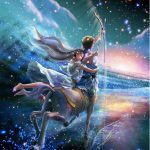 It is likely that you are preparing to play a different kind of role within the realm of relationships – something freer, more truthful, expanded beyond the realm of keeping track of every detail while accommodating what has become overwhelmingly oppressive. You’re in the process of preparing to play yourself – the you you actually are, not the version that sacrifices herself in service of another’s comfort and convenience. 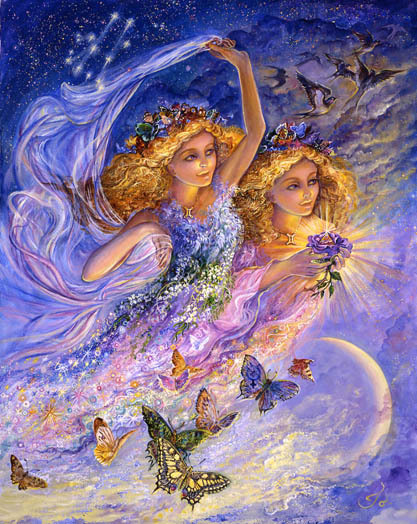 It will take some time to grow fully into yourself but the planets conspire in the coming months to assist you. Upcoming rare eclipses work in your favor to release what’s been contained. It all looks very hopeful and healthy. This week a combination of factors leave you capable of imagining an end to an old, intolerable way of life. What you were once afraid to let go of now may be viewed in a new way as something that holds you back, wastes your time, and forces you to operate beneath your capabilities. Venus, your chart ruler, is no longer willing to sacrifice fame, fortune, and creative license, for security. In the coming weeks she may easily put you in touch with contacts that can assist and support you in finding a new, life-enhancing project. By August you may be in the process of putting an end to what needs to end in preparation for a critical new beginning. Fear conspires to keep you paralyzed but he may have overplayed his hand. What is worse than a life lived in fear? Saturn in your 3rd house brings the concept of time as a limiting factor into consideration. Mars stirs up your resource base reminding you of the talents and strengths you forgot you had. This could be the perfect storm you’ve been waiting for. Scorpios are known to be relentlessly vindictive toward their enemies and those who work to block their desires. You may have recently been through a period of learning some hard lessons about not getting what you want. It may be time to consider the possibility, though, that within the bigger scheme, you have been given the perfect gift. 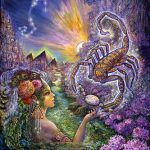 What Scorpio may most need is the impetus to dig into the vast realm of their personal resources – their talents, their ability to make their life bigger, more inclusive, and newly inspired – as many times as it takes. It’s an important transition to know that you are your own savior, fully capable of manifesting whatever you feel like manifesting. 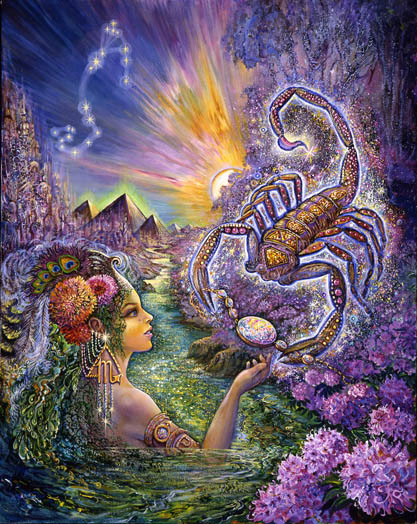 Scorpio has within the power to be independent and free. Now you may have the chance to know how capable you actually are through something you once viewed an an unfortunate defeat. It may be helpful to look back and remember the times when you were denied what you wanted and how that catapulted you into something more meaningful. It’s time for a new commitment to yourself. About twelve years ago you were in a similar position to where you are now. You stood your ground and pursued what you wanted, or you didn’t, depending on your strength at the time. Now you may once again have a choice to make. But you’ve been dealt different cards and you’re playing with a new hand. What hasn’t changed is your enthusiasm for achieving a cherished goal and continually making your life bigger. You could settle for what you have or you could change course and aim for something more. This week you come to the end of an old focus of consideration (security most likely) as you may be presented with more exciting options. Your thoughts may veer into the realm of seeking a future of fame, fortune, and creative distinction. Something more exciting is on the horizon – something that comes along only once every twelve years. It warrants your consideration. By August you may have formulated a new direction. 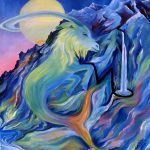 Capricorn’s focus is directed toward problem solving – dispassionately and effectively addressing complicated challenges, while preventing the next disaster through meticulous planning. Not as interesting to you may be the things that somehow “go right,” the problems you don’t have, and the people who quietly sacrifice their own comfort to make your load lighter – even though you may not specifically ask for or even want that. It may be time for you to express more appreciation for what others do to support you in your work. Pluto, residing for a long time in your first house, can lean you in the direction of relentlessness, or a type of insensitivity that other’s have grown accustomed to accommodating. You may not realize how demanding you are as the constant demands made on you may feel overwhelming. Time to tune into the big picture. Time to say thank you for what you haven’t noticed or acknowledged lately. 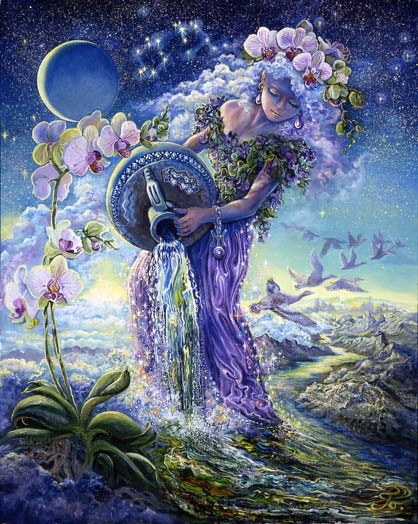 Since February of 2008 it’s been difficult for Aquarius to gage their best use of power within the relationship realm. Sacrificing power for short term peace, denying its existence altogether, over or under expressing it at inappropriate times, wasting personal power on petty, ego-driven challenges, or turning it against yourself may have felt routine. This week, whatever you experience “flips an important switch.” You may begin to feel more comfortable exerting your power effectively and efficiently. You may reset the rules of the game – especially the rules that have allowed others to take full advantage of your past confusion and clumsiness. You may now see the way you’re being treated as unacceptable. It’s time to restore the balance of power with effective and clarifying actions. Those may be subtle actions, but highly effective. 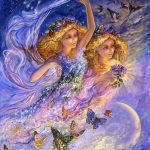 For the future of your relationships – especially your primary ones – you are now free to set the stage for something more balanced and fulfilling. The magician that you are may now be proving itself to itself. You may have suspected that you were a magician capable of manifesting the impossible, but this week your faith in that assumption is being reinforced. It is good to “swing for the fences” now and to try something that may seem unlikely to work because it probably will. 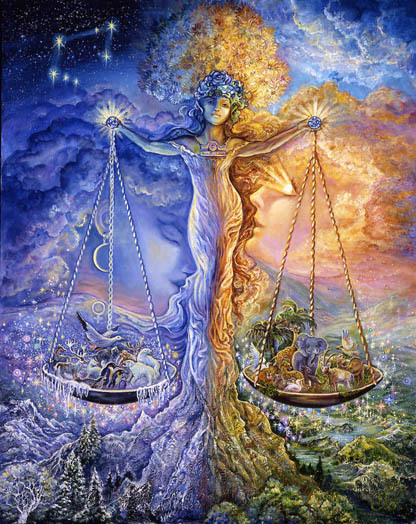 Jupiter, your chart ruler, is harmoniously aligned with the alchemist Pluto. Turning raw material into gold is easier for you than it’s ever been. This week the limits of your imagination and the limits of your faith in yourself are the only impediments you may encounter. To the extent that you are able to think big, bold, and into the outer limits of your imagination, you achieve the extraordinary. Keep in mind that you are not performing amazing but useless magic tricks. You are tapping into something that is your sacred responsibility, your designated role in the world. Set your sites on healing the world as you practice and refine your skills. I loved this one! You are so talented at stating it like it is, nerve racking or not and moving me through it with an ability to stay grounded and see the bigger picture. You are the very best!